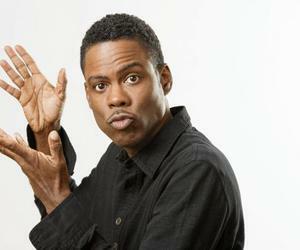 It has exclusively confirmed that the actor, comedian, writer, producer and film director Chris Rock, is in Cuba as part of a private visit. Known for its participation in television shows like Saturday Night Live - where he shared with other members like Chris Farley, Adam Sandler and David Spade- Rock is a well-known figure of humor in the United States, where he was voted in 2008 as the fifth-greatest stand-up comedian of all times. The actor has asked for discretion in his itinerary, although we know that in practice, Rock cannot resist the charms of this island and we will soon be enjoying his pictures on social networks.